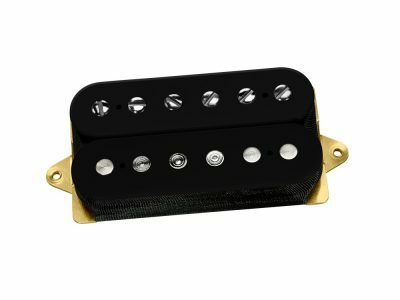 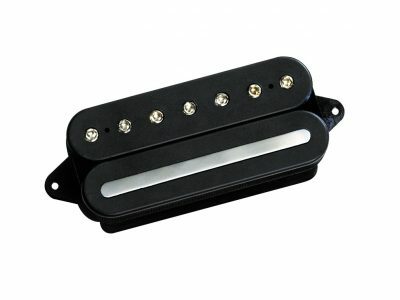 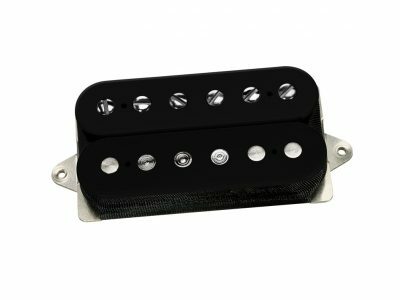 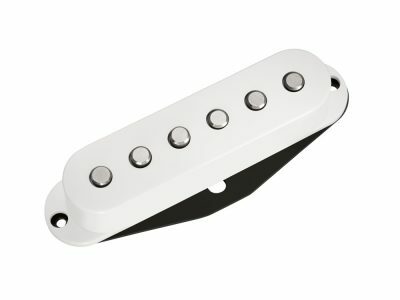 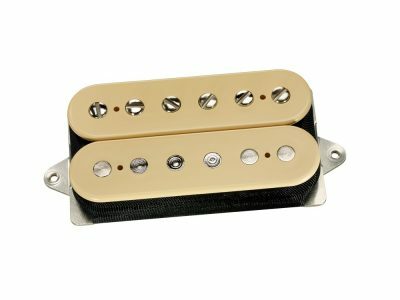 Change the look of your ST style guitar easily and affordably with this relic’d pickup cover set. 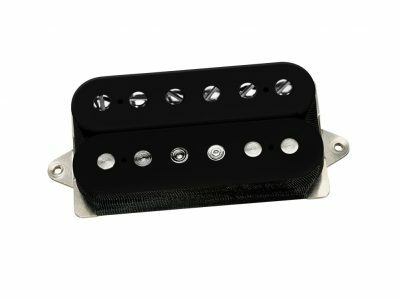 Aged to look from the 60’s, it features round edges with a buffed surface and simulated dirt trapped in gaps on the sides and screw holes. 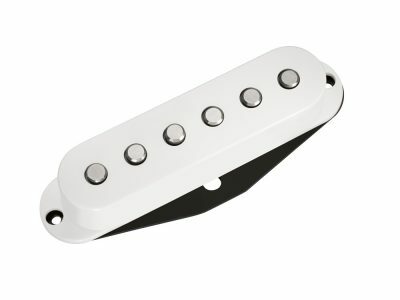 These are also made to Fender® specifications.